Developing an app or product? Armstead Enterprises is available to contract or consult on app design and development projects as well as product development. 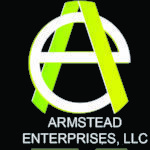 Bring Armstead in at any phase of the project, and we will help you take your project to the next level. 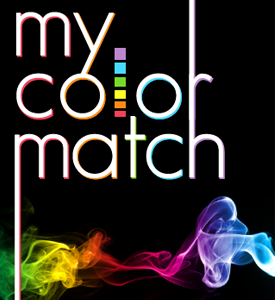 Our primary focus is to develop apps or products that enhance lifestyle or address particular needs. 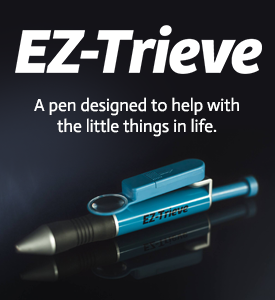 EZ-Trieve: A pen geared for those with dexterity limitations caused by injury, arthritis and other diseases. A Fun App for Sending Greetings, Laughs, Etc. Our products make your life easier. Please contact us anytime! We look forward to hearing from you. Remember our motto: No Idea is Too Small, for all things large and small are made up of invisible atoms. Email us today and lets get started building your dream app. © armsteadenterprises All rights reserved.